Looking for something to read on your commute or at the beach this summer? Anyone with the slightest interest in natural or organic beauty will find this (No More Dirty Looks: The Truth About Your Beauty Products - and the Ultimate Guide to Safe and Clean Cosmetics) to be a fascinating exposé as well as a useful resource. 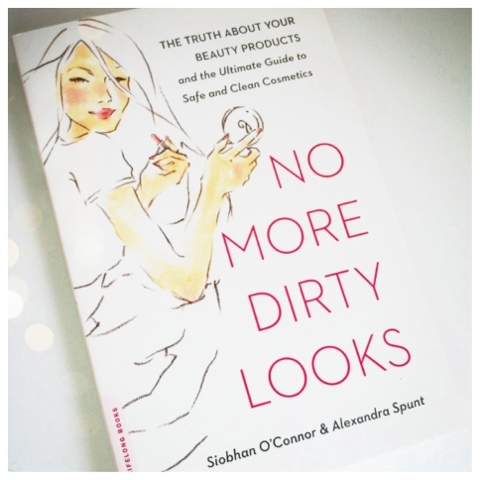 Authors Siobhan O'Connor and Alexandra Spunt explain in plain language the science and politics behind the toxic effects of ingredients used in many mainstream personal care products. A must read!